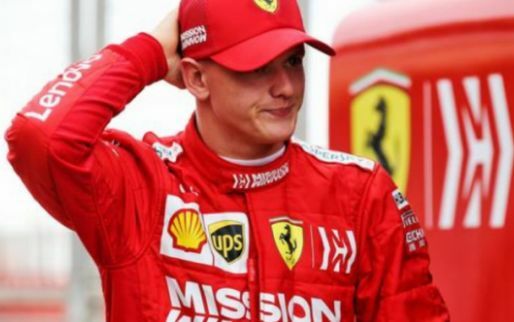 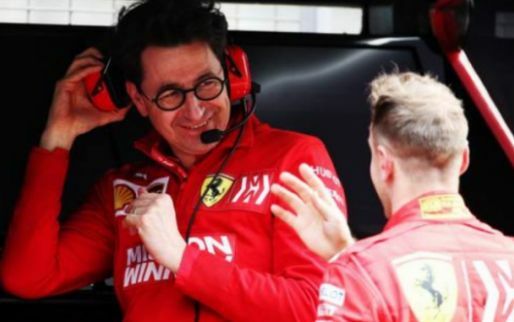 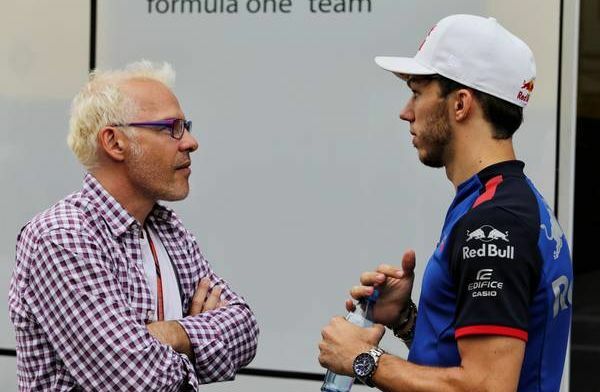 1997 Formula 1 World Champion Jacques Villeneuve feels Max Verstappen ‘will not spend time helping’ Red Bull teammate Pierre Gasly to focus on his own season. 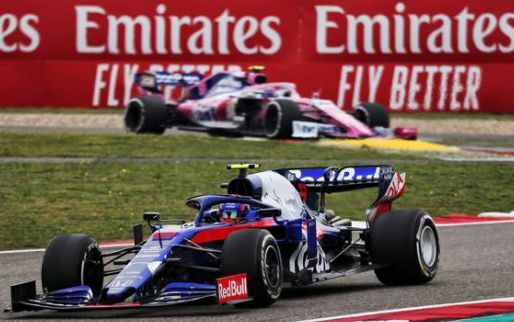 Gasly has struggled the first couple of races in comparison to Verstappen, who achieved an impressive podium in Australia with the new Honda engine beating the Ferrari’s. 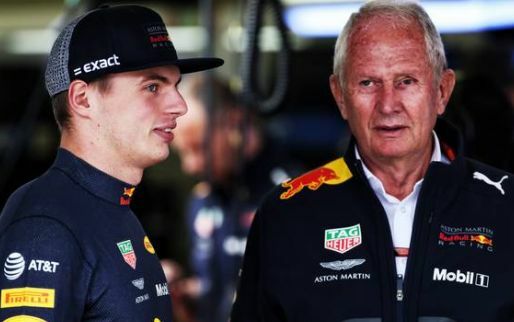 After the departure of Daniel Ricciardo from the team last year Red Bull’s focus has more or less been put on their leader Verstappen. 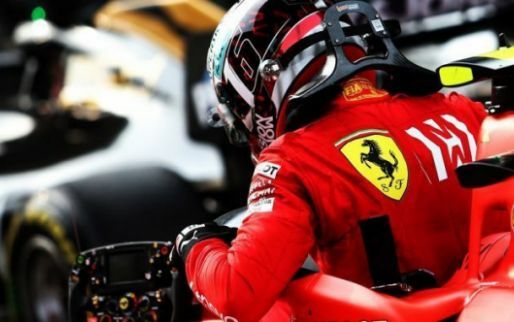 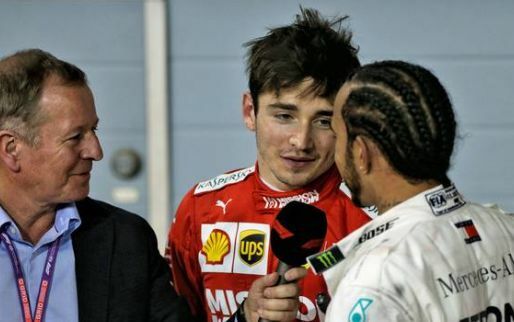 Villeneuve said to Dutch publication racingnews365: “Max will not spend his time helping his teammate and I agree with him on that. 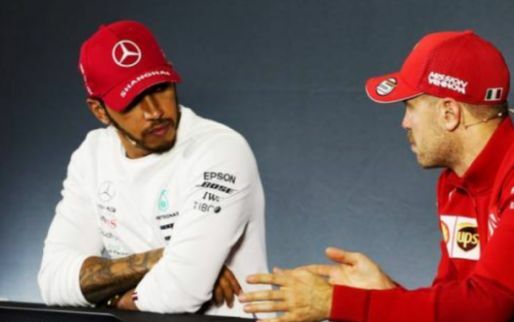 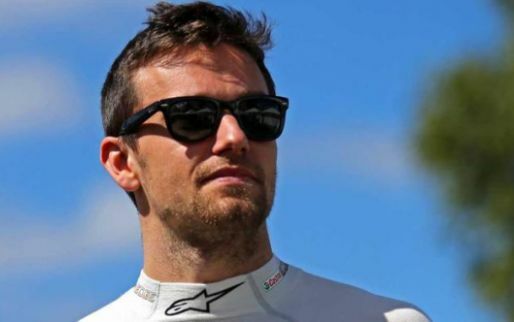 “We are talking about formula one and at that level it is all about beating your teammate as well as possible. 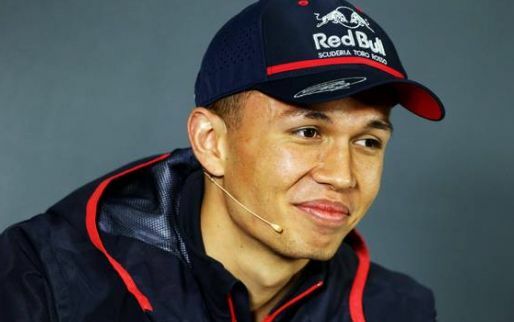 “Red Bull is built around Verstappen, so Gasly has no chance of beating Max this season. 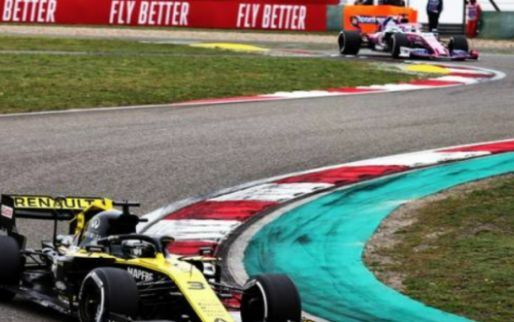 He says this in reference to winter testing where Gasly crashed the car twice to interrupt Red Bull’s preparations as Helmut Marko openly said.